The knowledge of disparities in pay between men and women is not a new concept, but over the last couple of years it has become a much more widely debated topic. In 2016, it was reported that full time female employees in the United States were paid, on average, only 80 percent of what their male counterparts were paid for performing the same work. The gap has slowly gotten smaller since the 1960’s, but progress has slowed in recent years. According to projections by The American Association of University Women (AAUW), at the rate of change between 1960 and 2016, women are not expected to reach pay equity with men until at least 2059. Women aren’t interested in waiting 41 years - or more - for pay equality. California lawmakers have been pushing to address gender pay disparities through several bills that have yet to be passed. AB 1209, also known as the Gender Pay Gap Transparency Act, would have required California employers with 500 or more employees to provide specific information regarding gender wage differentials to the Secretary of State, but was vetoed by Governor Brown shortly after being proposed. A new initiative, SB 1284, will require California employers to submit pay data to the Department of Industrial Relations, if passed. That bill is currently being held in Assembly. For employers, proactively addressing gender pay disparities can have a variety of great benefits; the most notable being increased employee retention. Simply put, less women would leave their jobs if they knew they were being paid equally. A recent staffing survey found that 80% of women agree that they would switch employers if they felt another company had greater gender equality. Considering the high cost of employee turnover, small steps toward gender pay equality can go a long way for employers. a. Require, as a condition of employment, that an employee refrain from disclosing the amount of his or her wages. b. 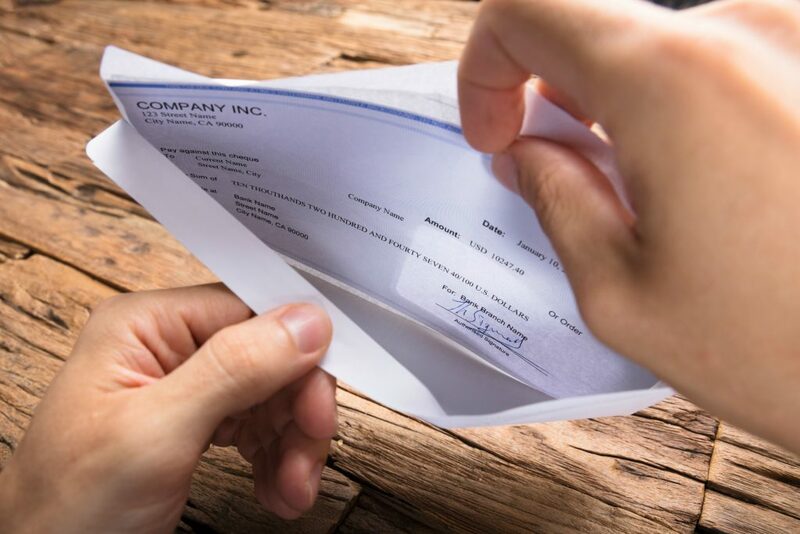 Require an employee to sign a waiver or other document that purports to deny the employee the right to disclose the amount of his or her wages. Create a culture of transparency. List salaries or salary-ranges for each position and allow employees to openly discuss their pay. Ensure employees are comfortable approaching management and HR personnel with questions about salaries or observations about working conditions. Provide resources and proper training so that all management staff are aware of labor rulings and how to respond to employees questions and concerns. Ensure that the company has a complaint resolution procedure where all employee concerns, questions or observations are addressed equally. Use promotion parity targets, to distribute advancement opportunities equitably between employees of all genders and backgrounds. Map out salary ranges and job potential, informing employees about available resources that may help them gain additional skills, training or certifications. The fight for equal pay isn’t going to go away until the wage gap does. Instead of waiting for the next wage law to be passed, employers can pay employees fairly now, and reap the benefits of engaged and happy employees.